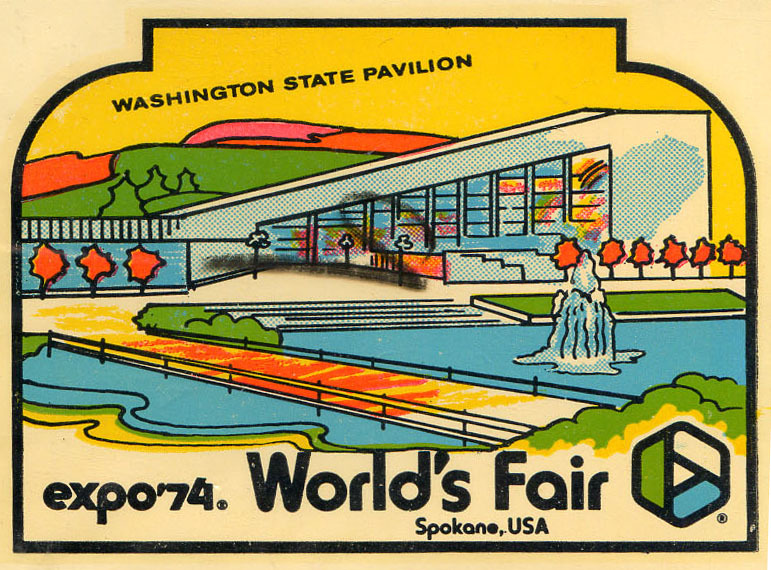 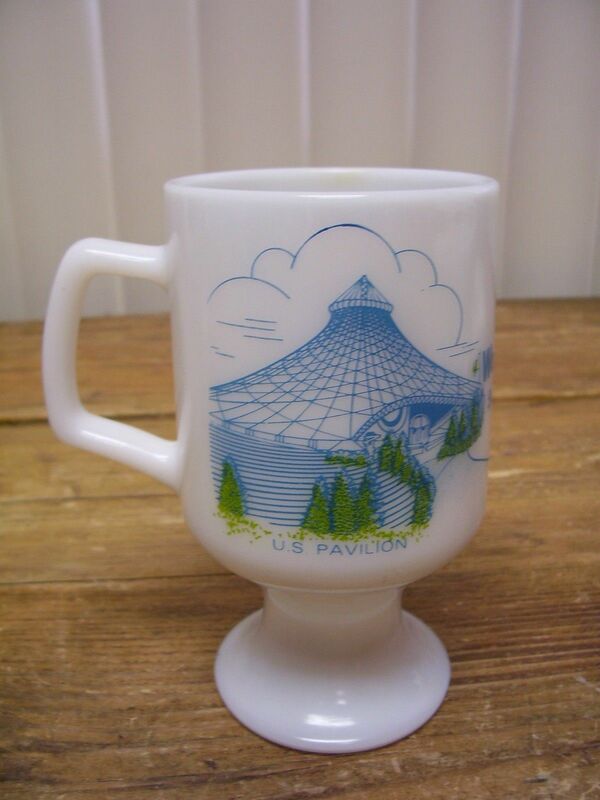 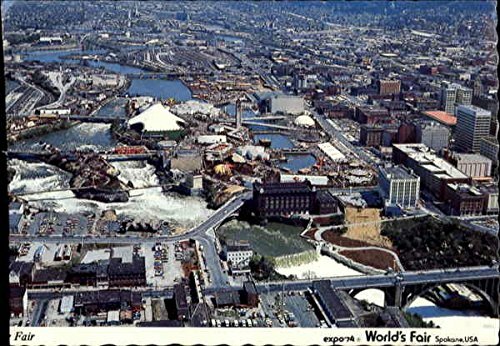 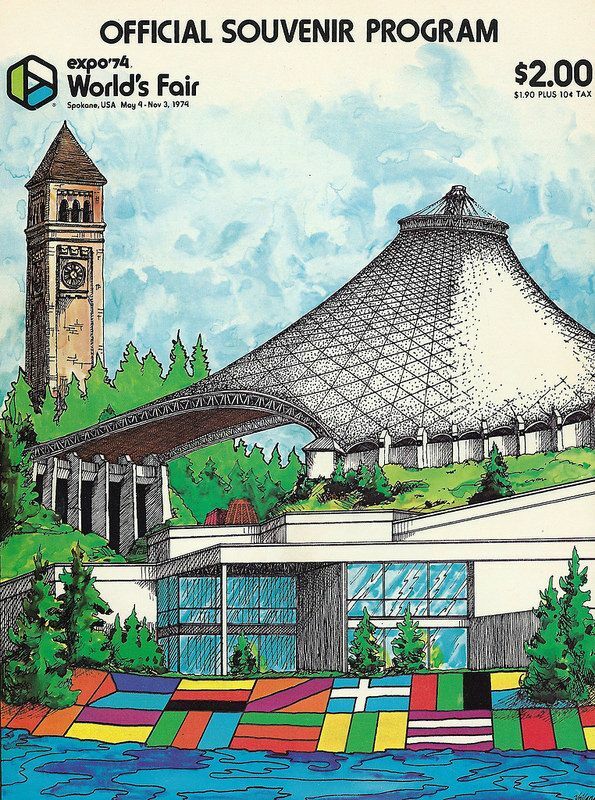 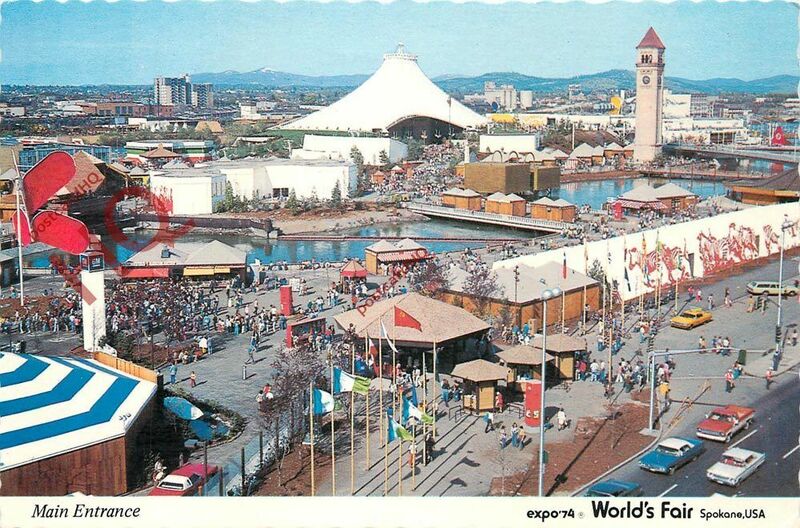 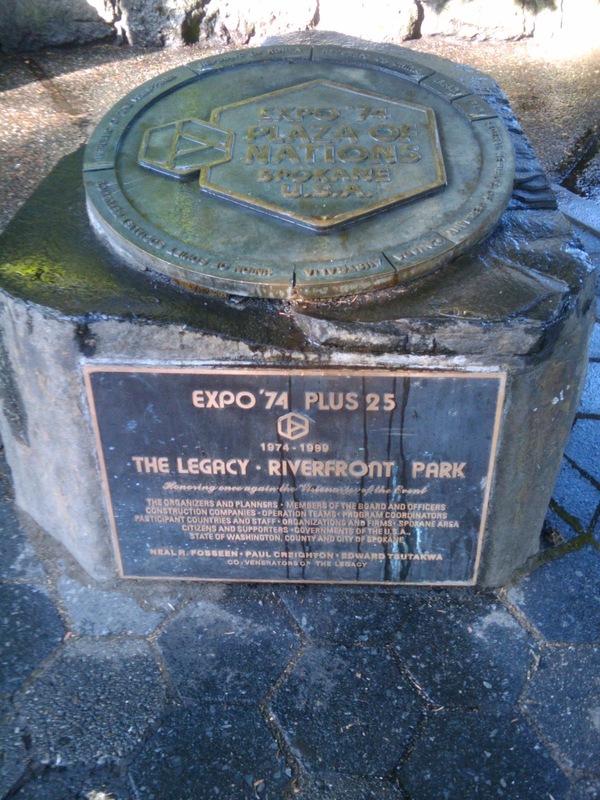 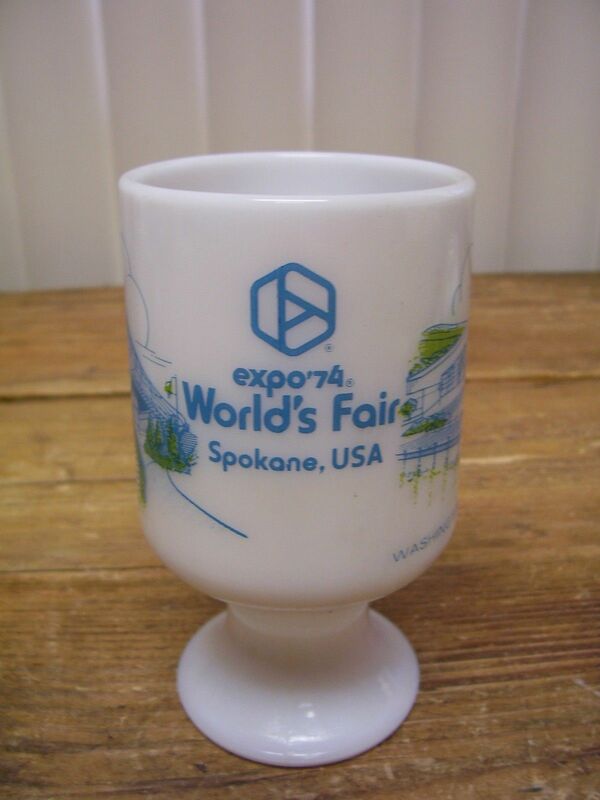 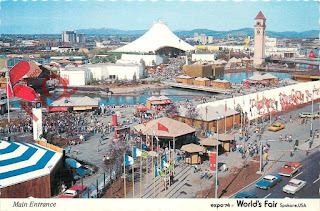 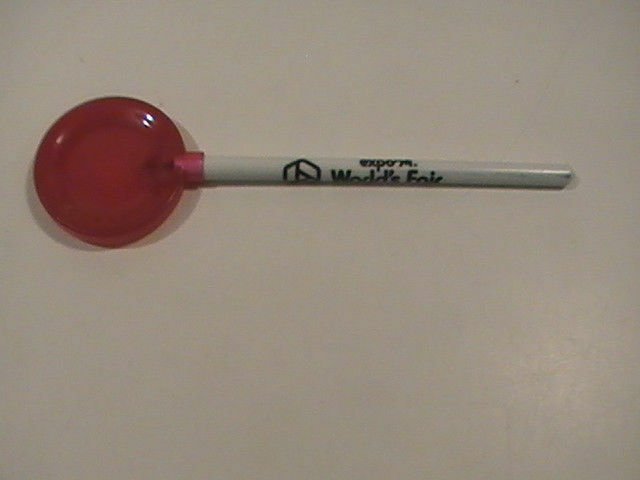 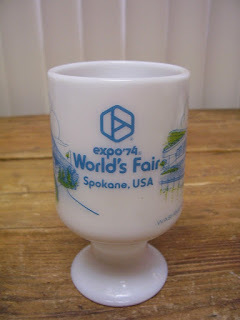 Exceptional overall look shows the expanse of Expo '74 Fairgrounds and exhibits. 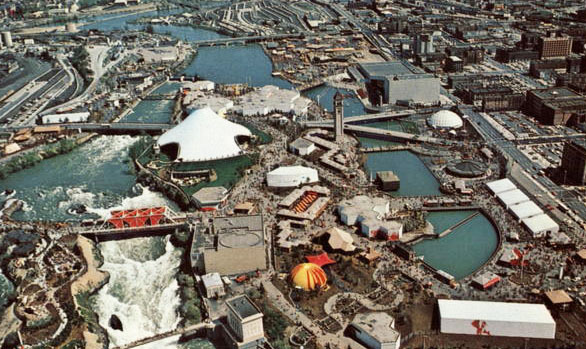 Celebrating tomorrow's fresh new environment. 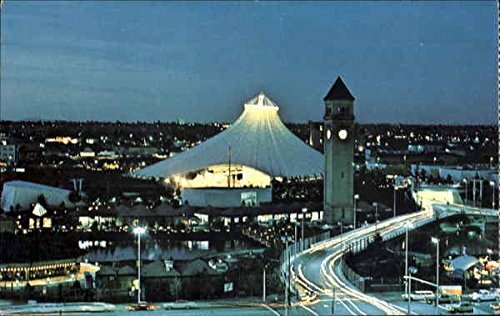 Glistening islands and riverbanks of the Spokane River, open spaces with colorful plazas, dancing fountains, gardens and greenery, and many world-wide pavilions and exhibits. 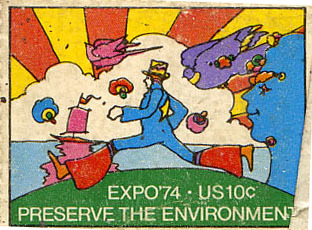 All created to illustrate that Man can life, work and play in harmony with his environment. 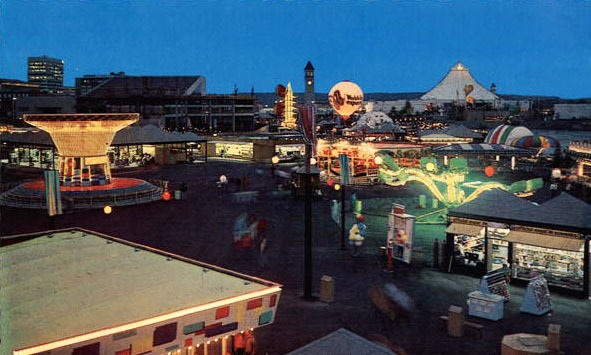 The Great Northwest Midway night lights give added thrills to the rides. 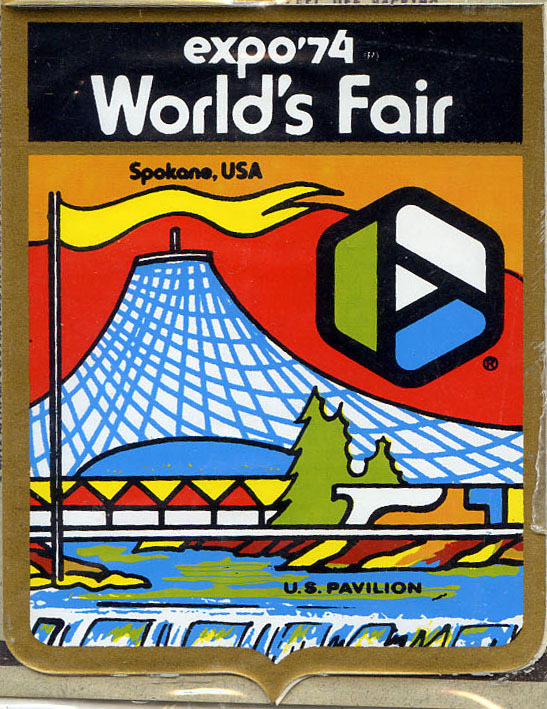 Games, refreshments and fun for everyone.